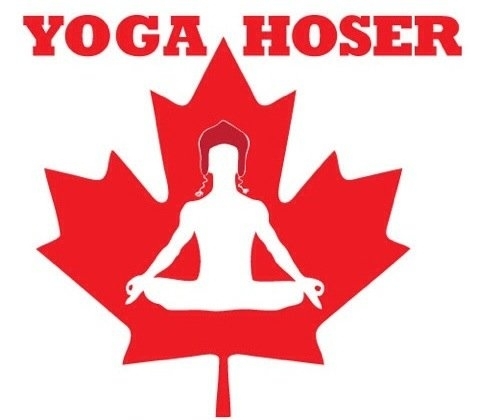 Yoga Hosers is the second movie in Smith’s True North trilogy, which began with Tusk. It also stars Michael Parks, Justin Long, Haley Joel Osment, Genesis Rodriguez, Ralph Garman, Harley Morenstein, Tony Hale, Natasha Lyonne, Austin Butler, Adam Brody, Tyler Posey, and Jason Mewes. The great Stan Lee also has a role in the movie.